Sales of feed and pet supplies | AKINU CZ s.r.o. 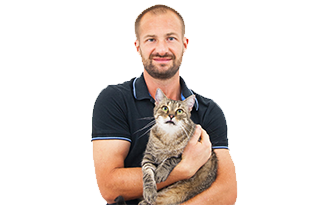 AKINU helps you take care of your pets with love and experience. Together we are all a family, and we want the best for each other. so you can have the best for your pets! For 750 CZK you get free transport all around the Czech Republic! Watch our limited offers for Free Shipping Days! Did you see our AKINU brand in supermarkets and shops? Only at our e-shop will you find all our products and at great prices. Here you are connected to a direct supplier. We reward our customers. Register with us, make purchases and collect points to get discounts and benefits off selected products. We only bring you what we try and test ourselves. 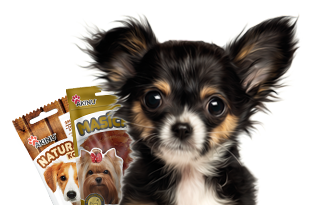 Brand history and our own pets allow us to understand their needs and to how to care for them cleverly/wisely. Are you interested in the story of our company? Learn how AKINU was created.